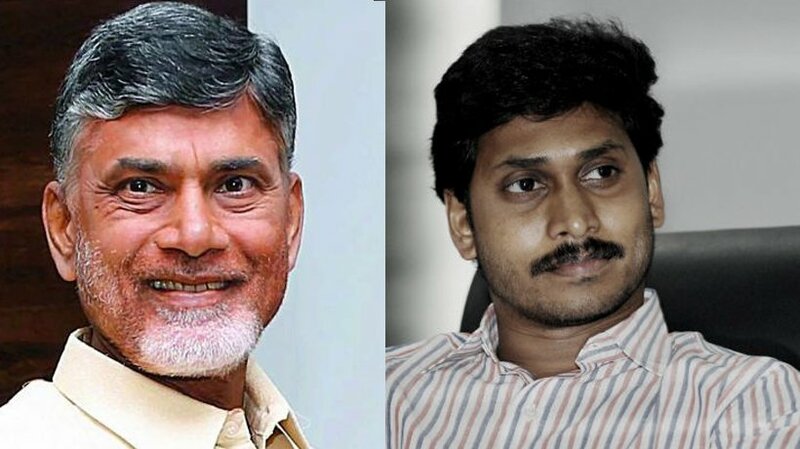 Chennai : Politics is taking an interesting turn in Andhra Pradesh where the Telugu Desam Supremo N Chandrababu Naidu faces a tough fight from the breakaway Congress leader YS Jaganamohan Reddy, son of former chief minister and Congress veteran, with the political churning that is going on. If Congress president Rahul Gandhi failed to retain the party’s charismatic film star turned politician – Chiranjeevi who preferred to back his younger brother and actor Pawan Kalyan’s political aspirations, on Friday he managed to woo back former chief minister and cricketer Kiran Kumar Reddy back into party fold. Kiran Kumar Reddy, who had opposed the bifurcation of Andhra Pradesh, had quit the party and formed his own political party. But two and a half years down the line, Kiran Kumar Reddy joined the Congress party in New Delhi in the presence of Rahul Gandhi. His entry, the Congress hopes would help it rejuvenate the party that has been completely ejected from the two Telugu speaking states in 2014 general election. Both to Lok Sabha and the two assemblies. It was in fact Andhr Pradesh that was responsible for the formation of UPA 1 and UPA 2 governments, as the then chief minister YS Rajashekhara Reddy delivered 30 seats each time that ensured the Congress became the largest single party and had a shot at power. Once Congress killed its golden goose, thanks to the ill-advised move and mishandling of protests for Telangana, its downfall in the two parts of the former united state had begun. The situation today, with two powerful regional players occupying the political space vacated by the Congress and the presence of strong local opposition to the two ruling players, its chances of rejuvenation become that much difficult. In Telangana, chief minister K Chandrashekhara Rao, has strengthened his hold over the state and launched into election mode ever since he got elected to power in 2014. The BJP is flexing its muscles in Telangana and Andhra Pradesh both, but it still has miles to go in these two southern states. But for the Congress, it could very well be as tough to make it as it is in Tamil Nadu from where it was ejected in late 60s. Even till date, the Congress has not been able to resurrect itself and has to depend on the Dravidian parties to stay relevant in state politics. It remains to be seen if Rahul Gandhi’s efforts to build the party from scratch in Andhra and Telangana taste any success, but ground reality makes his task nearly impossible.